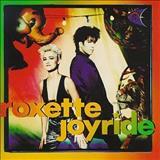 Roxette - Don't Bore Us - Get To The Chorus! She?s the top, she?s got the world on a string. She makes me boogie, makes me do anything yea yea. you?ve got a certain kind of look in your eyes. there?s a certain kind of look in your smile. yes I know what hearts can do. the small world, the bigger the better. the big one, bring it into the small world. there?s a certain kind of look in that smile. It has to be a big thing. It?s bringing me to my knees. 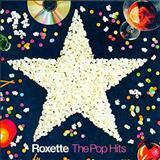 Álbuns com a música: The Big L.
Roxette » Álbuns » Don't Bore Us - Get To The Chorus!